The nation's top goalscorer will look to brush off the failure in England with a strong showing in Russia. Here's everything you need to know about him. 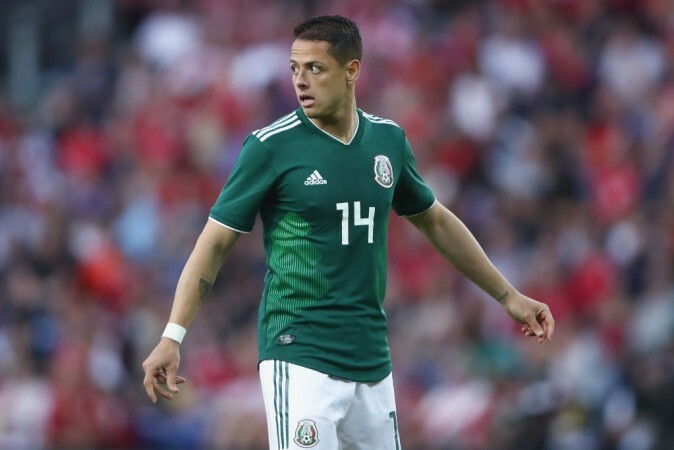 Chicharito's fall from grace in England may not be a comfort for many, but as a Mexican player, he has more goals to his name than anyone else. The veteran of two World Cups will be looking to lead from the front as Mexico chase an elusive quarter-final berth. All eyes will be on Chicharito as he looks to break the 50 goal milestone for his country. Notable Achievements: Has scored the most number of goals for Mexico, with 49.